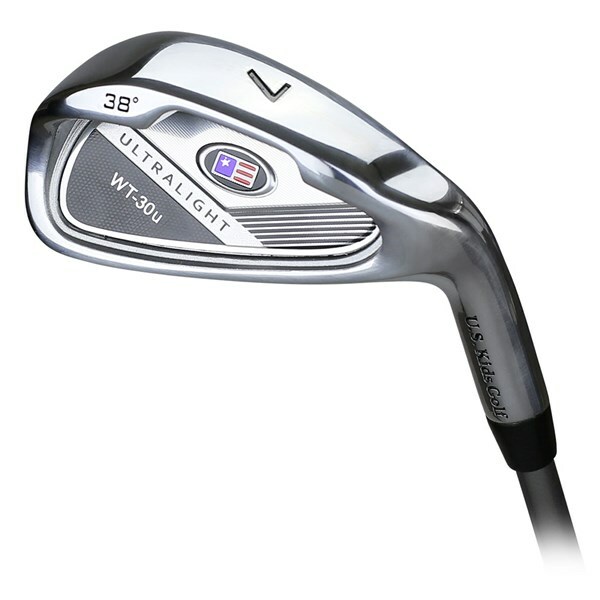 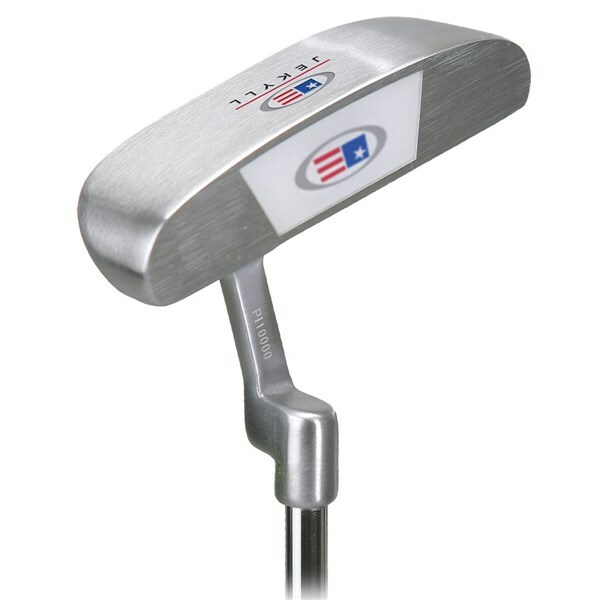 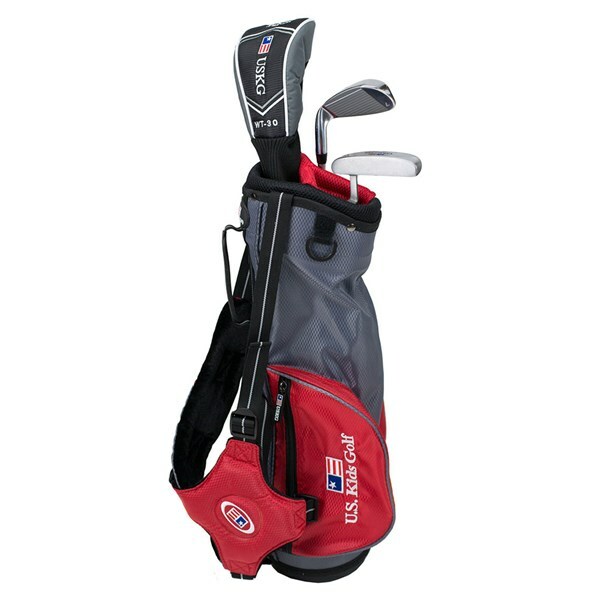 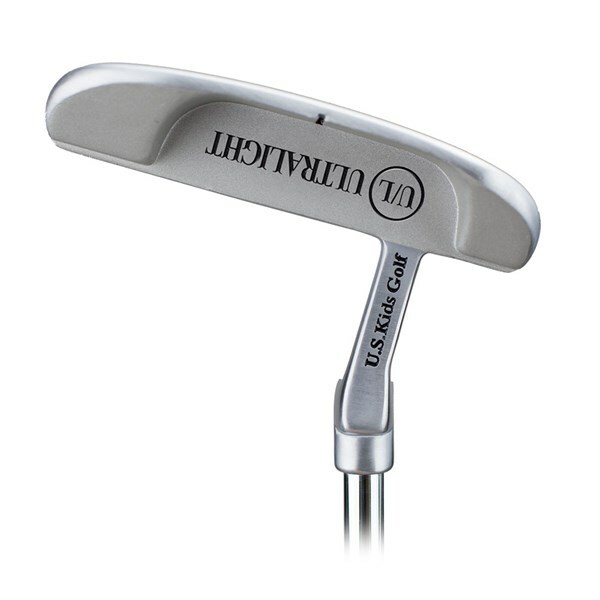 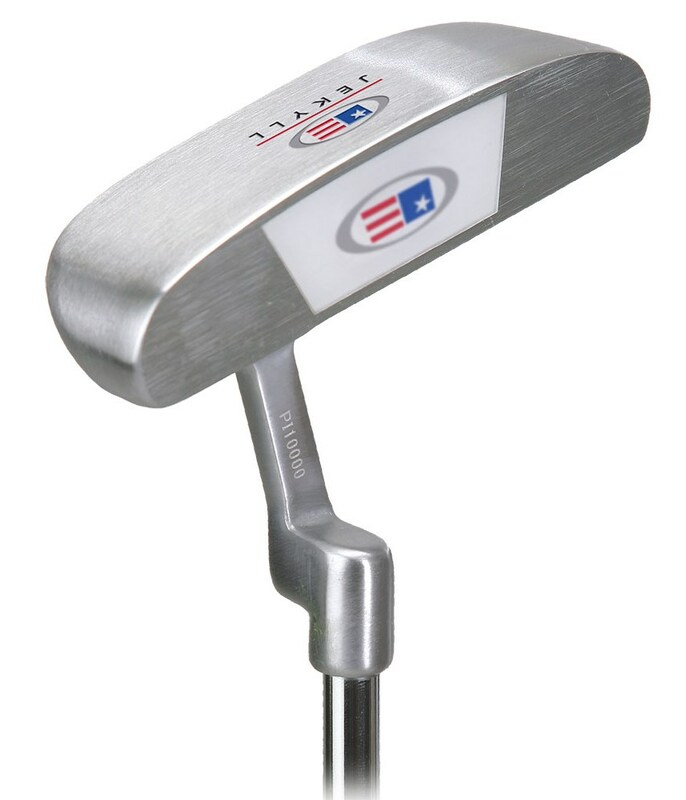 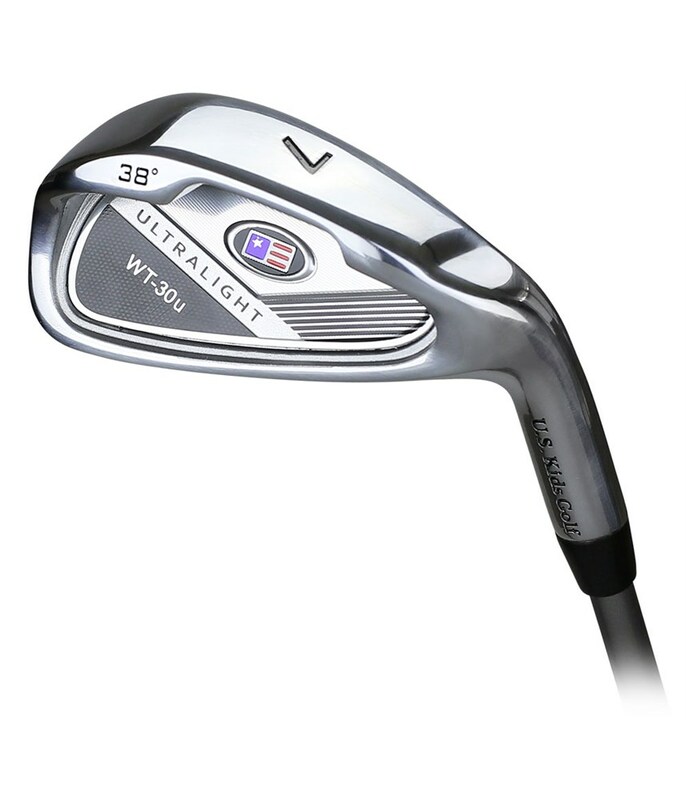 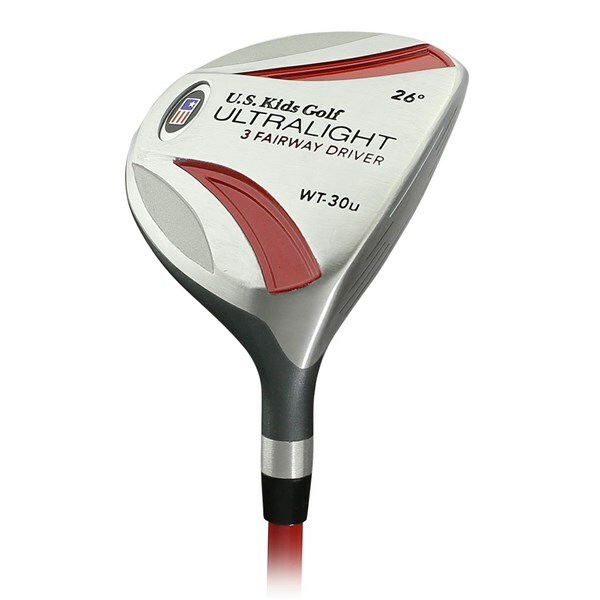 The US Kids Boys UL-39” Package set is ideal for any youngster taking up the game of golf. 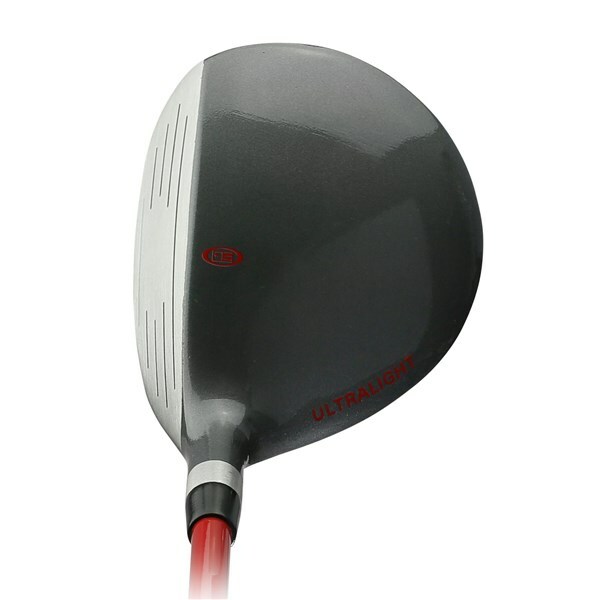 The heads and shafts are specifically weighted based on the strength of boys ranging 39 - 42 inches in height. 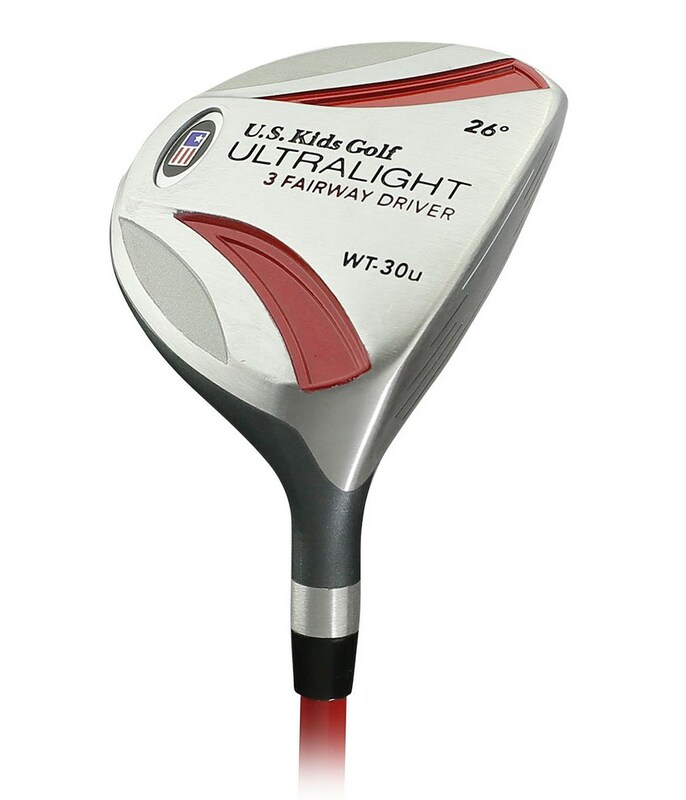 This specific package comes with three clubs perfect for a youngster of the correct height/age range. 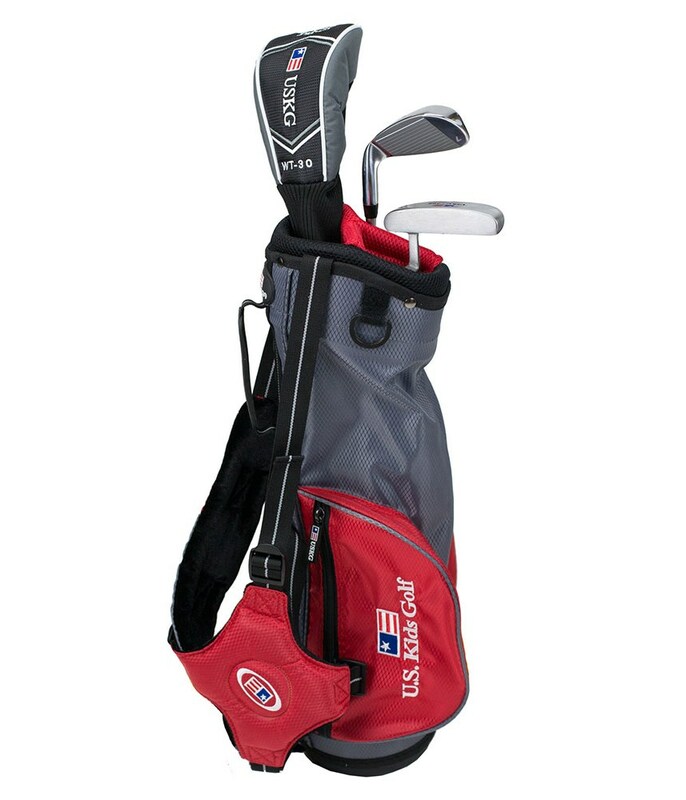 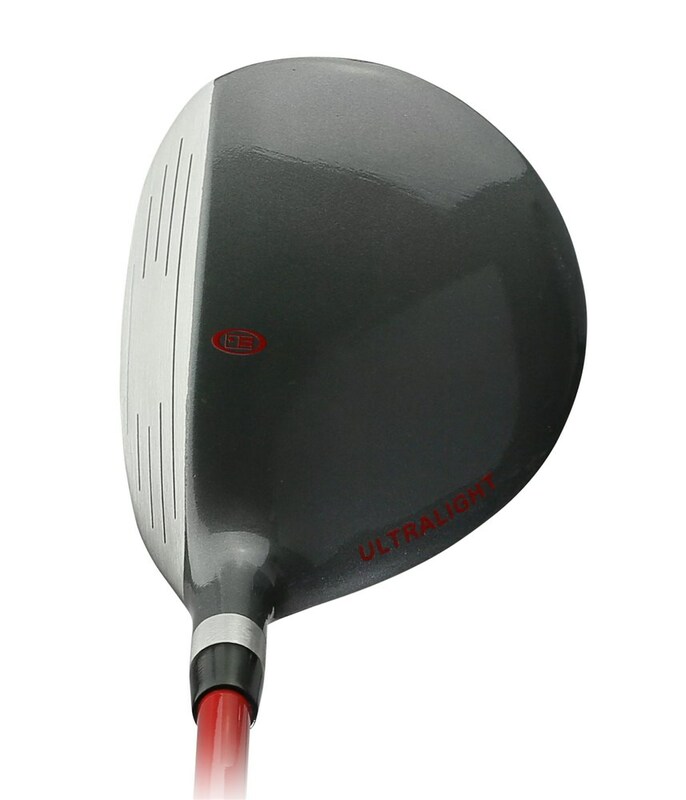 It also comes with a colour co-ordinated golf bag that is suitable in height for the clubs. 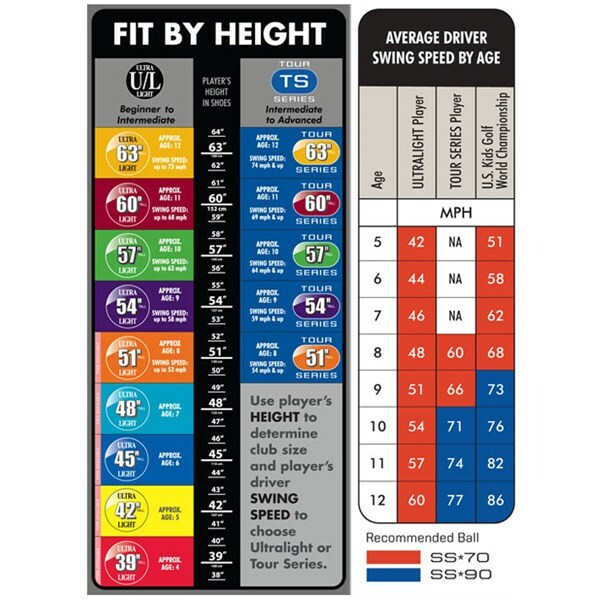 Optimal Height Range: 39 in. 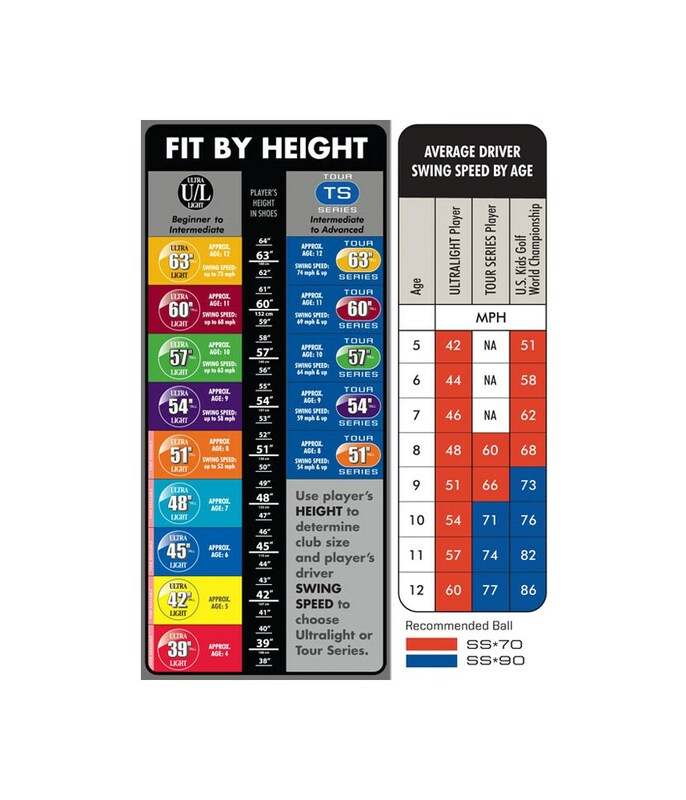 to 42 in.